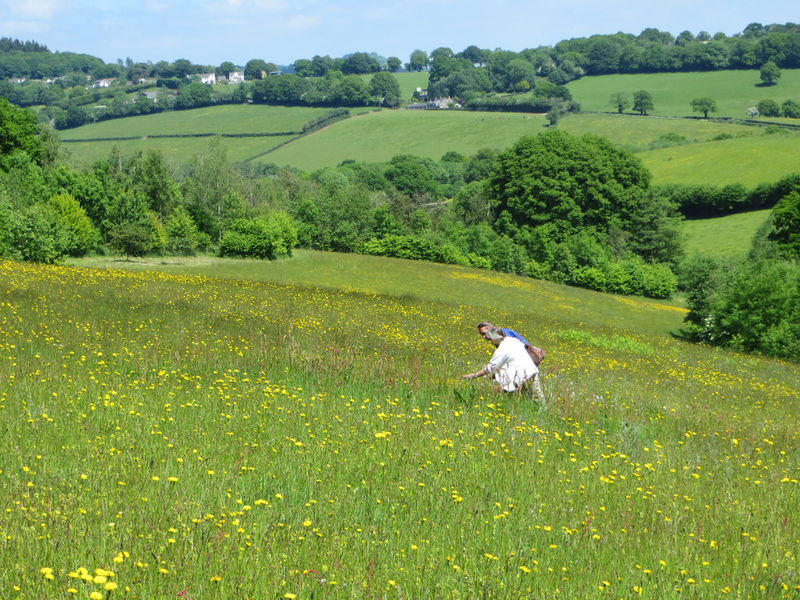 BSBI News & Views: Sad news about Peter Sell. Sad news about Peter Sell. Philip Oswald has just notified BSBI's Publications Committee of the very sad death last week of Peter Sell, at the age of 83. An obituary will be written for the website, no doubt describing the immense contribution Peter made to British and Irish botany, but a note outlining his botanical life up to 1997 - when Peter was made an Honorary Member of the BSBI - can also be found on pages 7- 8 of this archive copy of BSBI News No. 76. Written by Max Walters (now also sadly deceased) and Chris Preston, it captures something of the man behind the notable achievements. 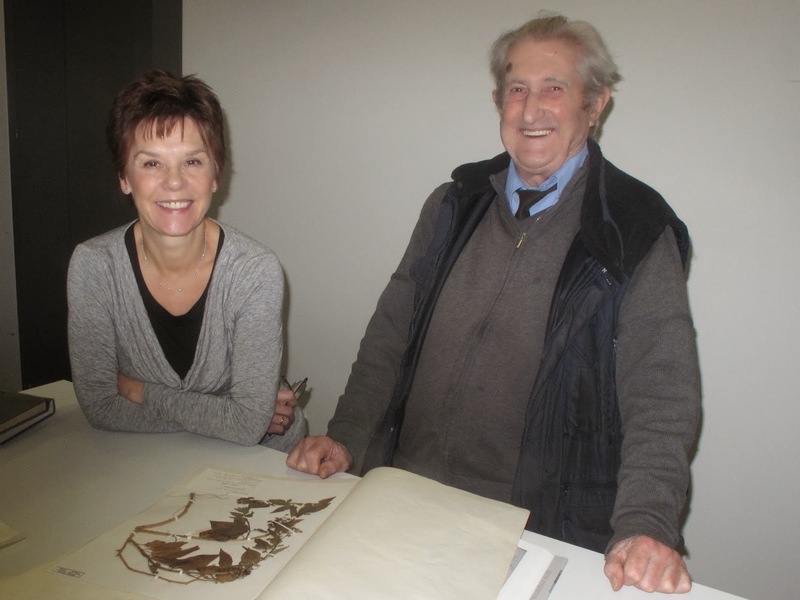 Peter was a 13-year-old school-leaver when, in 1944, he joined the University of Cambridge Herbarium as a trainee herbarium assistant, working there for the rest of his career and even after his formal retirement. He went on to win acclaim as a contributor to Flora Europaea, co-author of the Flora of Cambridgeshire and, most notably, co-author with Gina Murrell of three volumes of the Flora of Great Britain and Ireland. 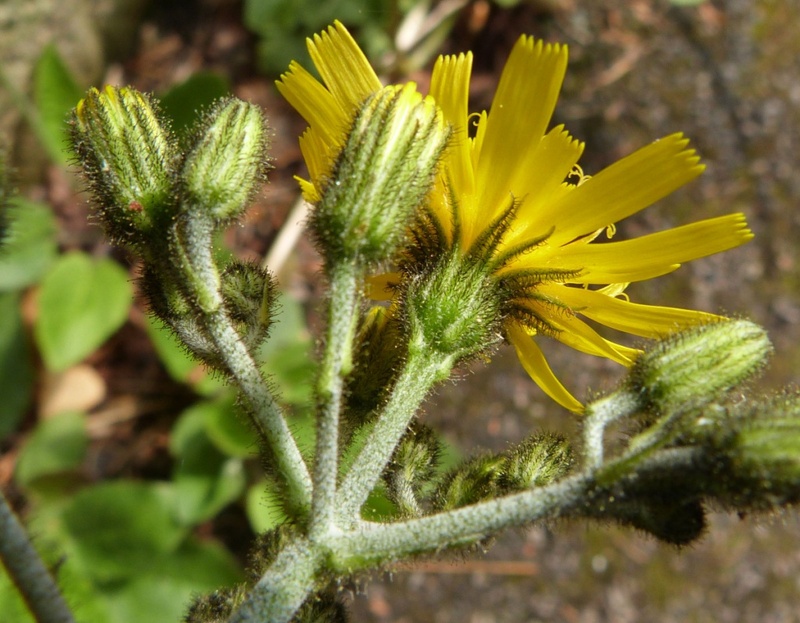 The Hieracium image (left) acknowledges Peter's reputation as an expert on this challenging genus. Arthur Chater, Gwynn Ellis, Philip and Chris have all been working with Peter on the two final volumes of the Flora. Philip comments: "Peter was a dear friend, whose single-minded devotion to British and Irish botany has inspired me ever since I first met him, in Snowdonia in 1953." The Society sends its condolences to all Peter's friends, family and loved ones. Gunnera tinctoria spreading on Benbecula. BSBI Welsh Officer is back!